OpenShot Video Editor is a free open-source video editing software for Linux, built with Python, GTK, and the MLT Framework. 1.Open linux mint software manager. 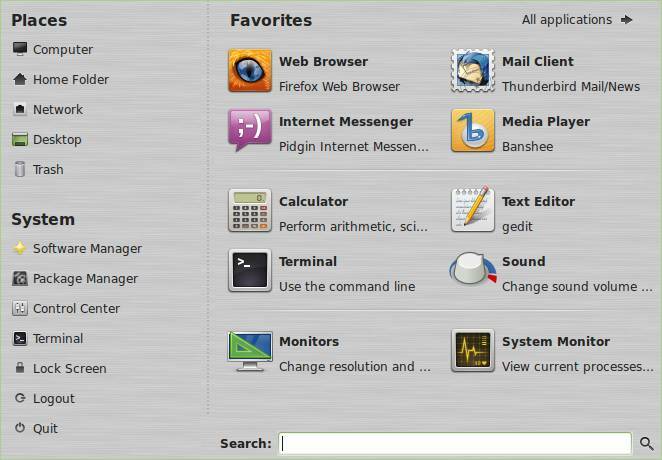 To open software manager in linux mint, click Menu button and select software manager under system. 2.Type OpenShot in the software manager search field and select openshot. 5.After the successful installation close software manager and click start menu and type openshot in the search field and click openshot video editor.